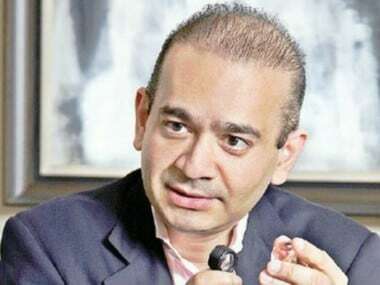 With his debts piling up, and both Enforcement Directorate (ED) and the Central Bureau of Investigation (CBI) on his trail, fugitive businessman Nirav Modi has reportedly shifted base to New York. CNN-News18 has accessed a Government of India dossier which follows the trail of the escaped-diamond merchant since he left Mumbai on 1 January, 2018. The report claimed Nirav first fled to UAE from Mumbai, from where he moved to Hong Kong. 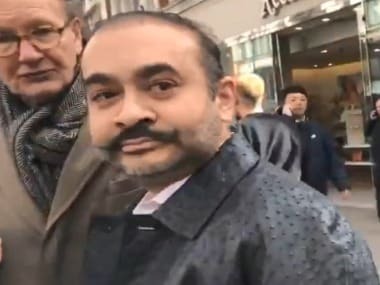 However, as the Indian government took up the matter with Chinese authorities to request for his provisional arrest, Nirav fled to London and subsequently to New York in the United States. The Chinese government assured India that the autonomous government in Hong Kong was free to extradite Nirav, and added that Beijing would not be a roadblock. Indian authorities requested his provisional arrest on 23 March. But before the authorities could pursue the matter further, Nirav moved to London. He was last spotted around the New York's high-end Loews Regency hotel near Broadway Street. It is suspected that he has been in New York since the third week of March and is staying at the said hotel. Curiously, both Nirav's and his uncle Mehul Chowksi's Indian passports have been impounded. But the diamond merchants still managed to change locations with ease. "After suspension of his passport, he cannot move to a different location. Wherever he is, he will remain in the same country," the MEA spokesperson had said. Their passports were suspended in February after an FIR was registered against them by the CBI for an alleged fraud worth several thousand crores in the Punjab National Bank two months ago. It is suspected that Nirav may have procured a Belgian passport while holding an Indian citizenship, Times Now reported. It is noteworthy here that dual citizenship is outlawed in India and holding another country's passport along with India's is against the law. 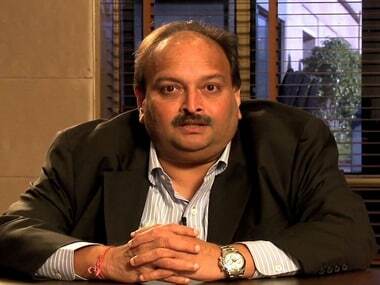 Nirav and his maternal uncle Choksi are accused of triggering a Rs 11,300 crore fraud on state-run Punjab National Bank. 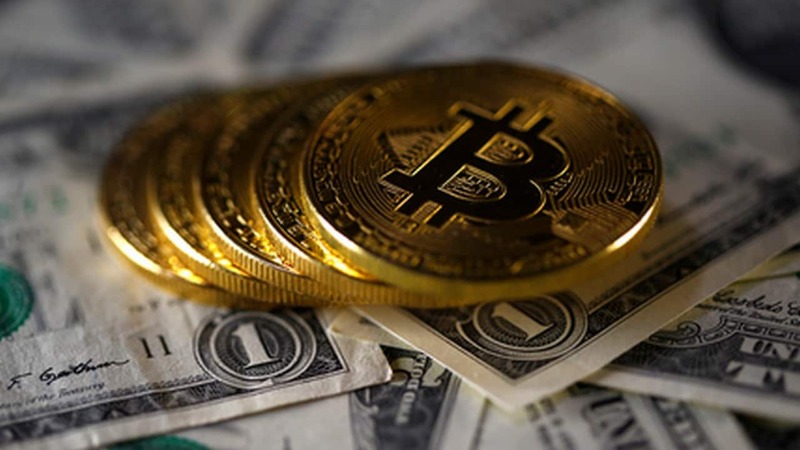 The uncle and nephew duo, it has been alleged, connived with a few employees at Punjab National Bank's Mumbai branch to get issued fake Letters of Undertakings or comfort documents to commit the fraud. The MEA had served show cause notices to Nirav and Choksi on 16 February, giving them a week to respond. "Since they failed to respond within the stipulated time period, their passports were revoked on 23 February, 2018", an MEA official said.